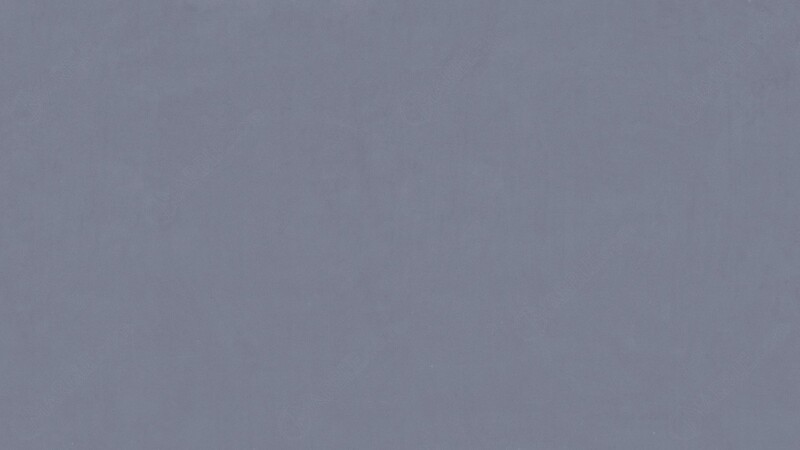 Copacabana Quartz is a consistent gray countertop material is that man made. Because it is resistant to stains, Copacabana Quartz can used for a wide variety of high traffic areas, such as kitchen countertops. children\\\\\\\'s bathrooms and commercial restaurants and offices.